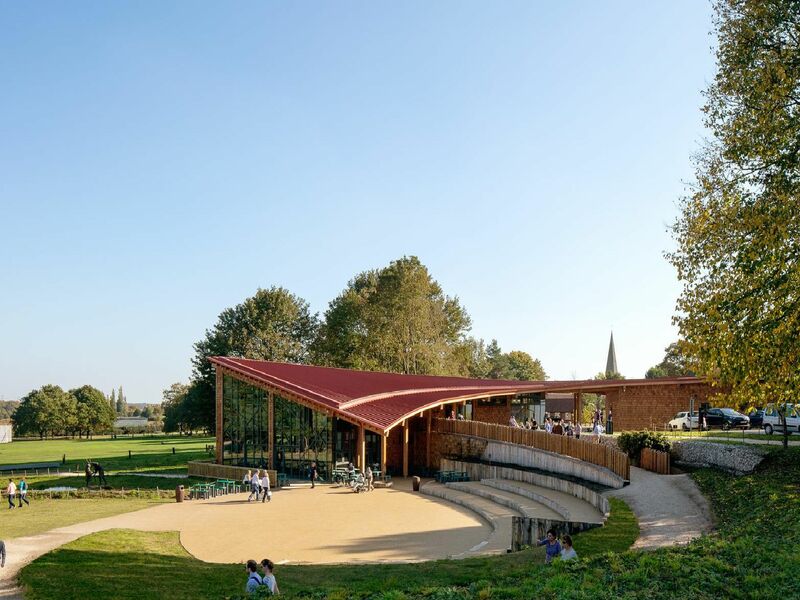 Seven amazing examples of architecture in Nottinghamshire and Derbyshire have been shortlisted for the Royal Institute of British Architects East Midlands Awards 2019. Sam Culling, RIBA East Midlands Chair, speaking about the 12 shortlisted projects in the region, said: “It’s fantastic to see 12 projects shortlisted for the RIBA East Midlands 2019 Awards. The quality and range of the schemes selected, including several by regionally-based practices, is testament to the exemplary standard of architecture that this region has to offer.” Regional Award winners will be considered for a highly-coveted RIBA National Award in recognition of their architectural excellence, the results of which will be announced in June. The scheme was developed by group of villagers who built the brief based on the millennium village plan: a community initiative. The scruffy toilets that dominated the centre of the village were to be replaced by a public space and new public toilets. By Architect Studio Gedye with Ares. This fully accessible scheme has contributed to civic pride and the space has been recently used to showcase traditional well dressing and a World War 1 memorial. Sherwood Forest Visitor Centre is part of a 5 million scheme for RSPB to provide new facilities. The new facilities also act as a gateway, providing free access to the Sherwood Forest National Nature Reserve. The 558m2 building design is inspired by the idea of the trees sheltering Robin Hood and is an organic form with the use of a larch glulam timber frame clad with cedar shingles.